We wish you all a happy holiday and a merry new year! 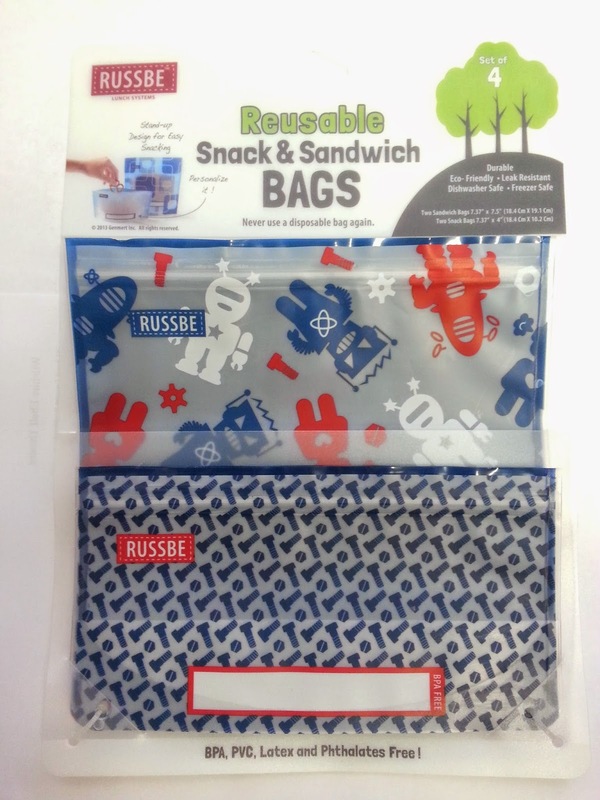 They are reusable sandwich bags! 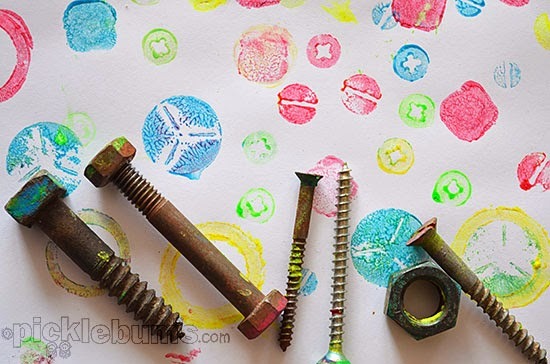 Thanks to robots being so popular, nuts and bolt show up all over things now, which is awesome for us. 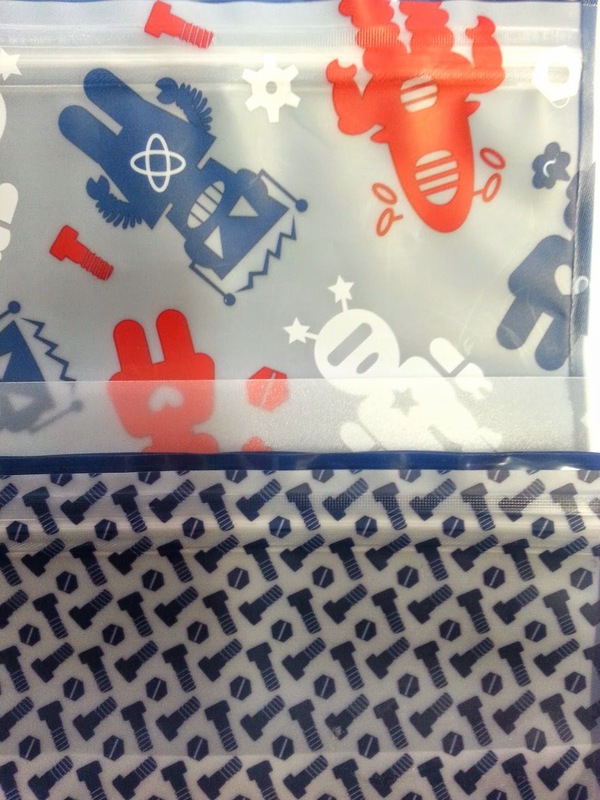 There are 4 really sturdy ziploc bags basically, with the cutest design all over them. Here is a close up of the two different bags. I really dig the bottom one. 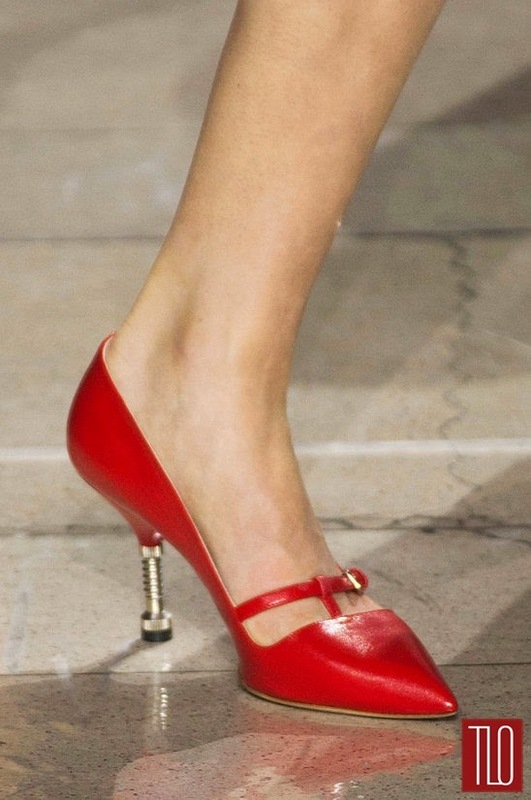 Mui Mui's Fall 2014 line of shoes are called The Nut & Bolt Shoes. They go over all the details of the shoes and more. 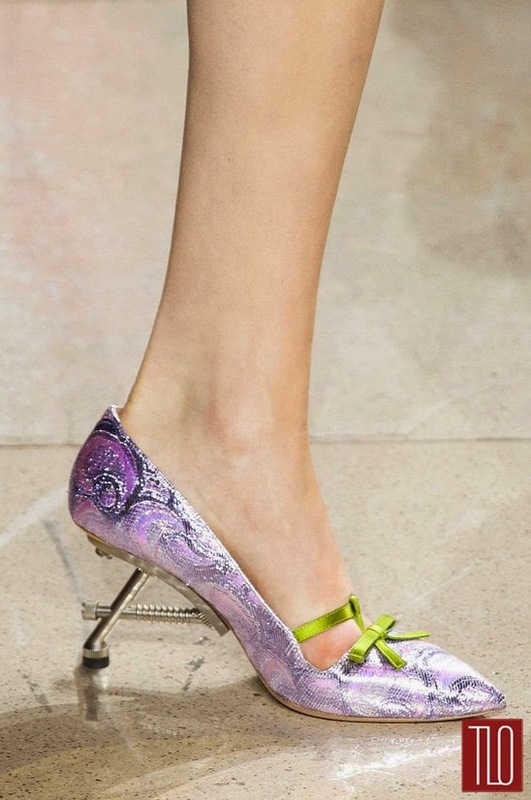 I'm not sure if they are in the stores yet but I imagine they are pricey...her shoes usually are. 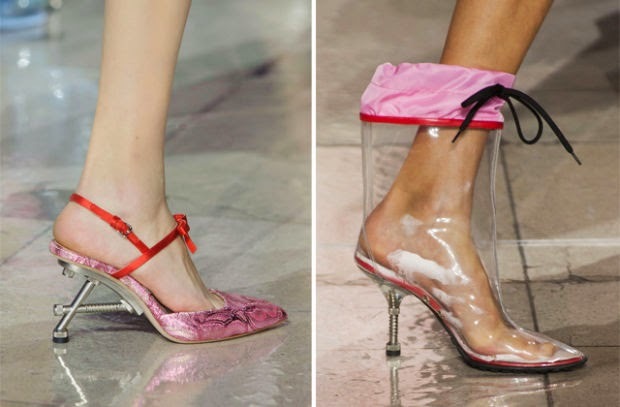 I love nuts and bolts but I don't love high heels so this is one gift I don't actually want. But I bet my sisters would wear them. 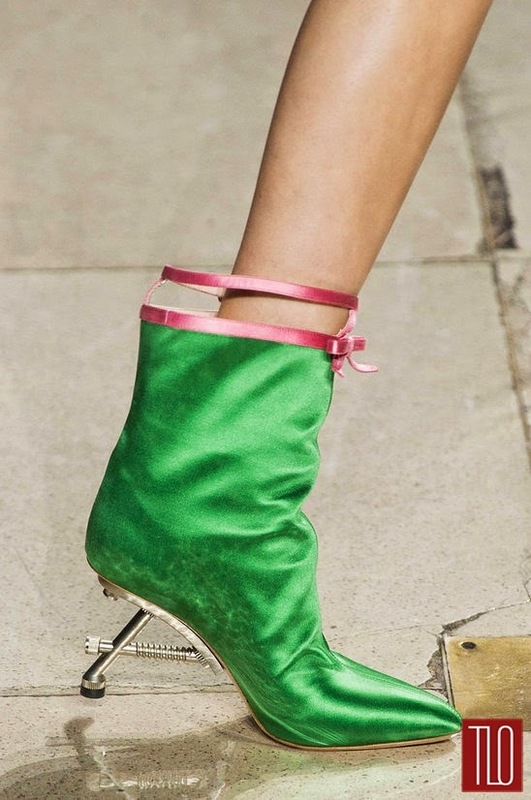 Ok, this pair I'd wear. 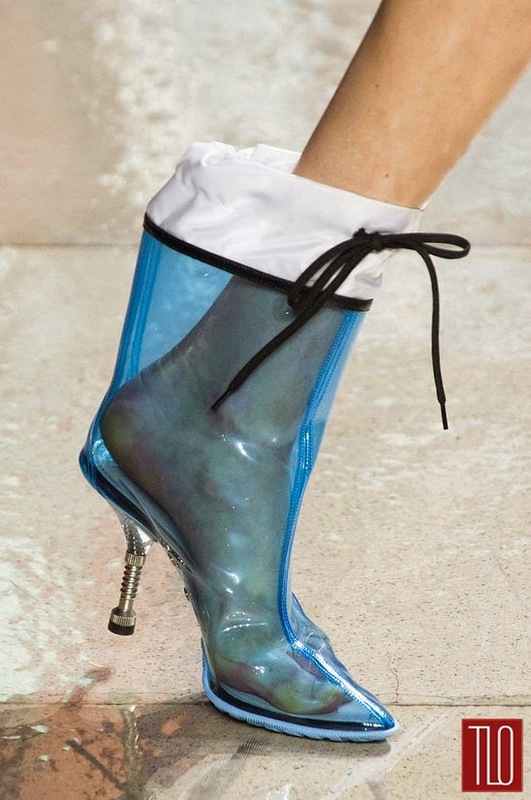 Rainboots!!!! 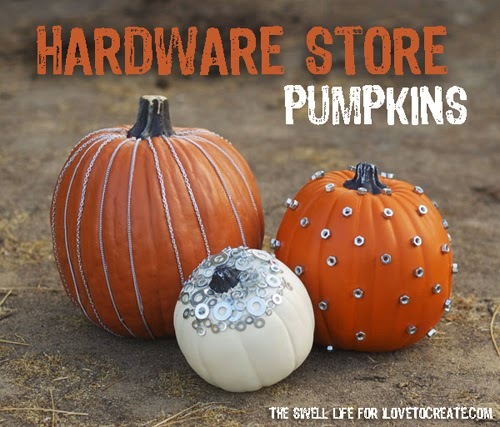 Those better be stainless steel. 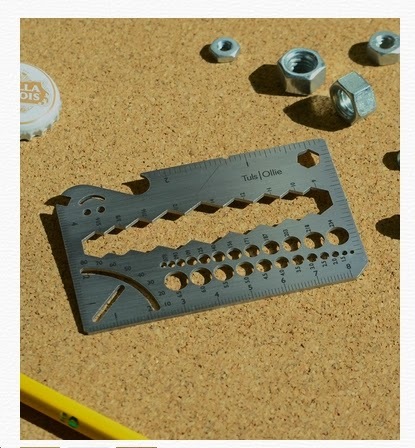 This is a handy wrench for your wallet! 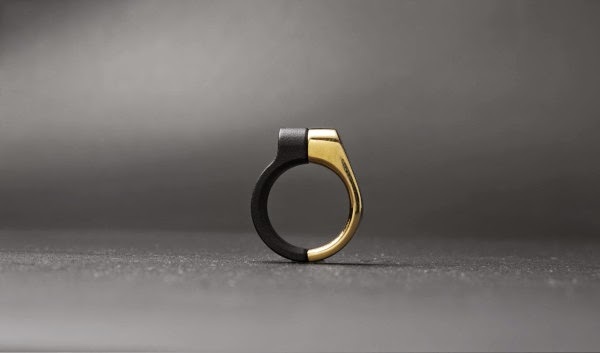 This would be super for people who ride their bikes a lot, right?! Buy it over at ScoutMob.com. 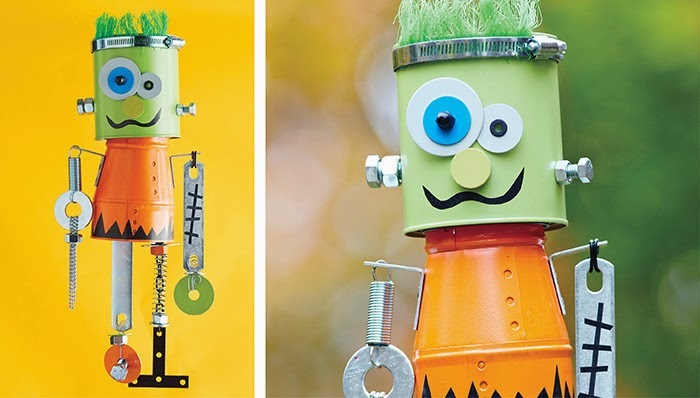 These look like fantastic gifts for a clever kid who likes to make things. 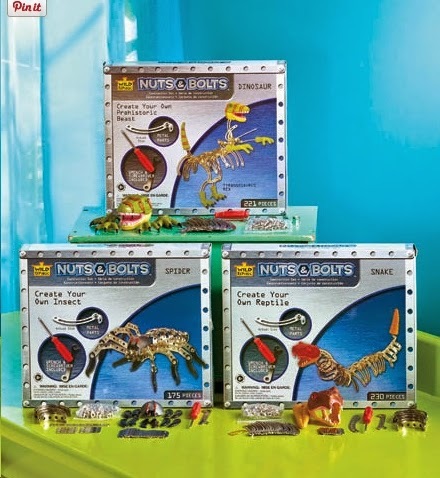 From LTD Commodities, you can make a dinosaur, reptile or insect using nuts and bolts, and the price is really reasonable. 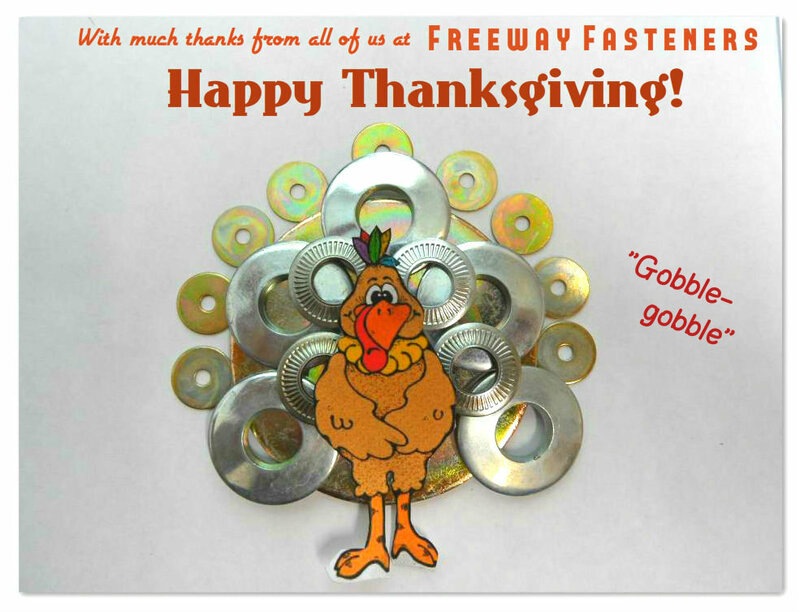 One more year with this Turkey...thanks everyone for working hard and working with us, whether you enjoy the blog or you're buying fasteners, we're thankful. 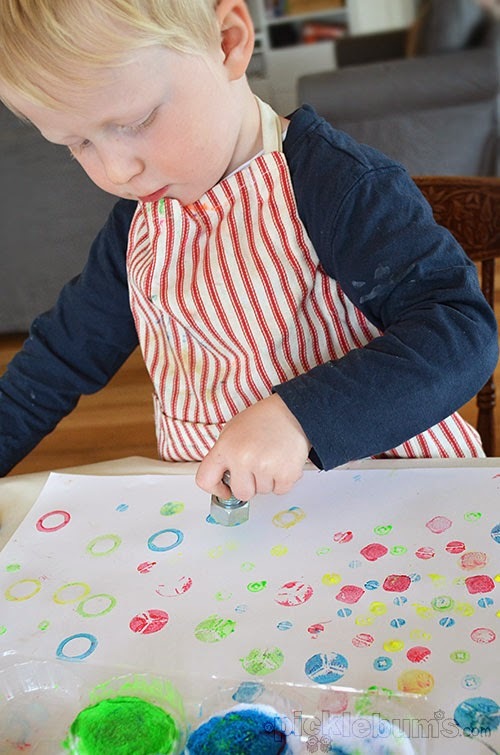 Today we draw attention to the importance of metals. 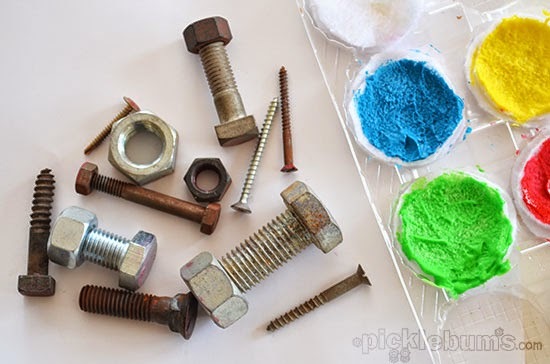 Our lives would be so different without the people who know how to transform metals into things that make us happy & safe. So today we say thank you to those folks. 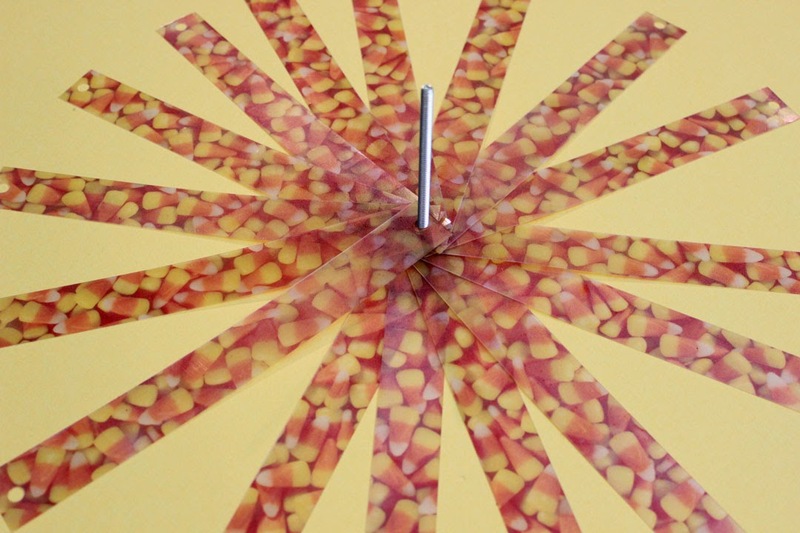 We're thankful for fun stuff. 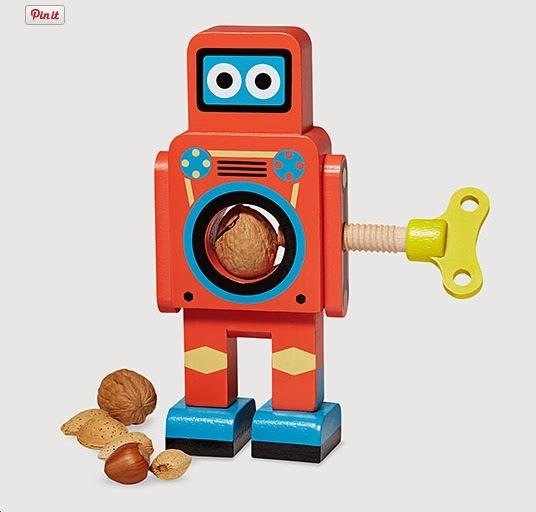 Look at this Robot Nutcracker - it cracks nuts with a screw device! 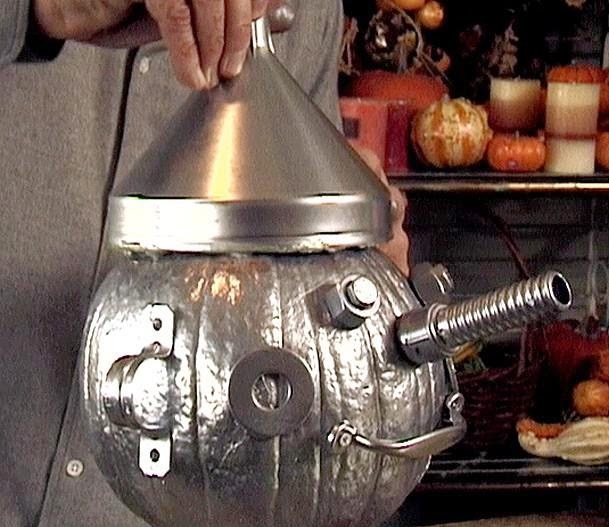 We're so thankful for smart people making clever things. Check this tool out! There really is a movement called Glam Camping. It's when you go to rough it but really the "rough" is more like soft. 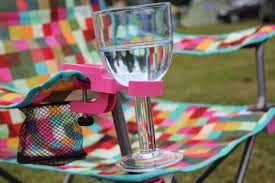 So for those of you who take wine on your camping trips, and don't want to give up your beautiful glassware (really? 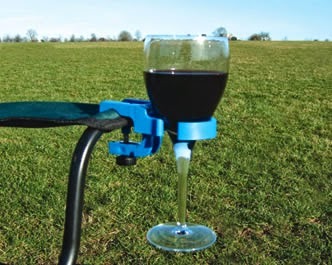 ), now here's this: The Wine Clamp! 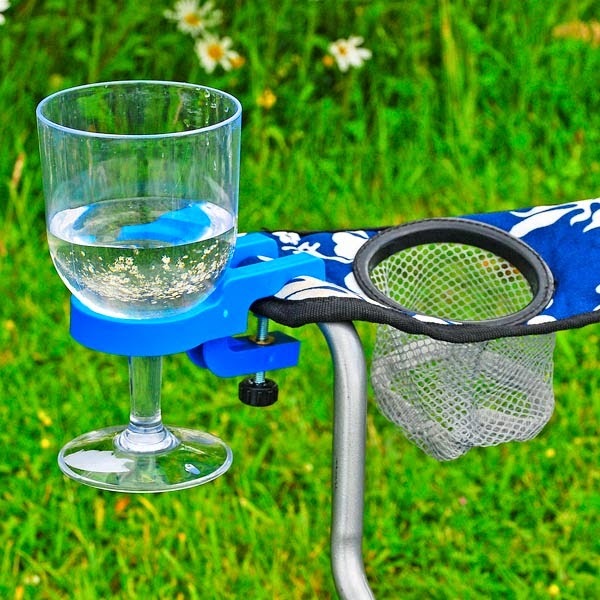 These wine clamps are pretty funny to me because I can't imagine hauling a set of glass stemware to a camp site but I really do love clamps. 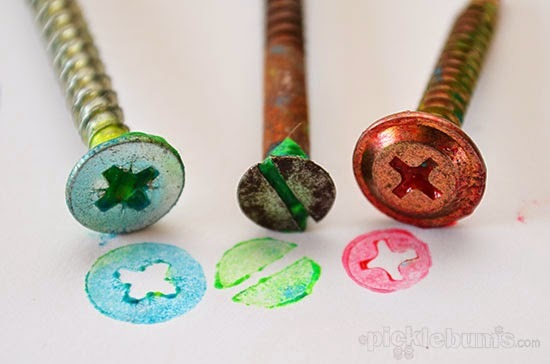 I love that adjustable screw so I might buy one... I'll use it in my backyard though. 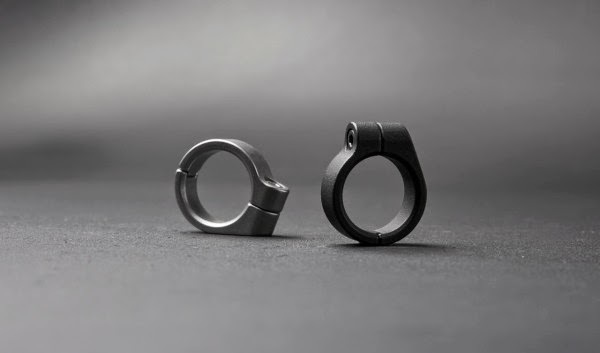 There is a great article over at Design Milk on clamp rings designed by Lu-Wei Chen of Taiwan, from the Drilling Lab. One of those screws looks like it's gold! The screws in these clamps have a head on them instead of being countersunk. Am I crazy for thinking they look sophisticated? Combinding the tough metal with the soft metal is the perfect harmony. The article is awesome too. 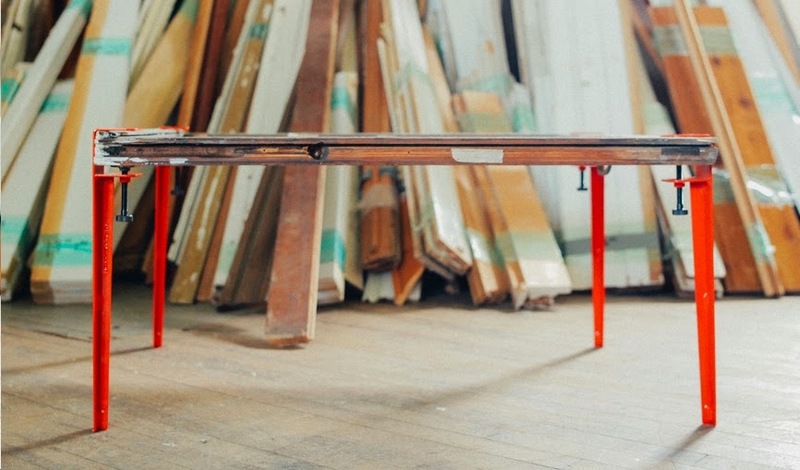 Be sure to go over to Design Milk and read all about them. 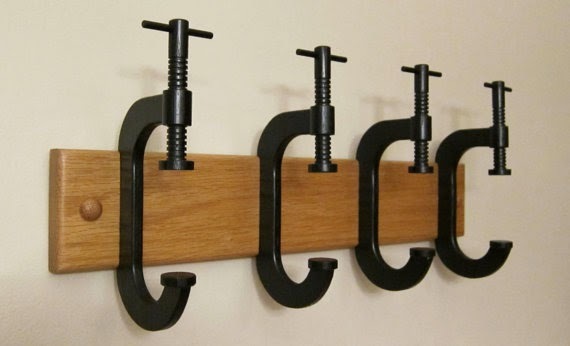 Someone is making coat racks out of clamps! 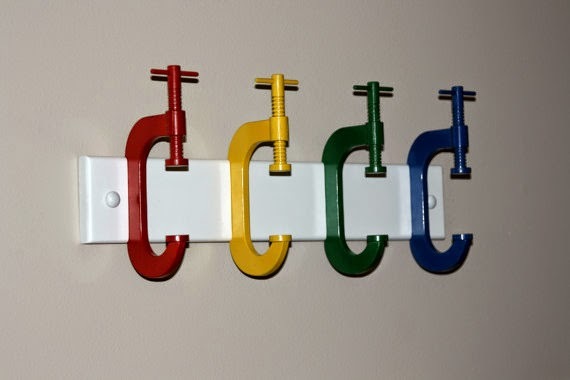 The clamps don't actually move but they look great. 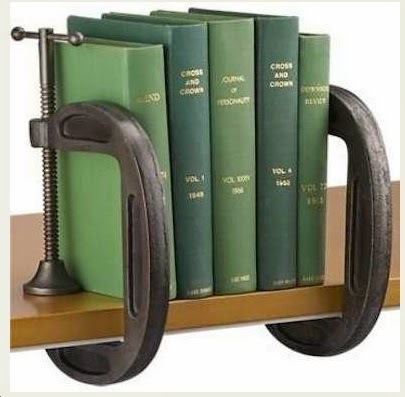 Thanks to Bob Vila's website you can hold your books upright with clamps. These look like GREAT bookshelves - thanks Bob! 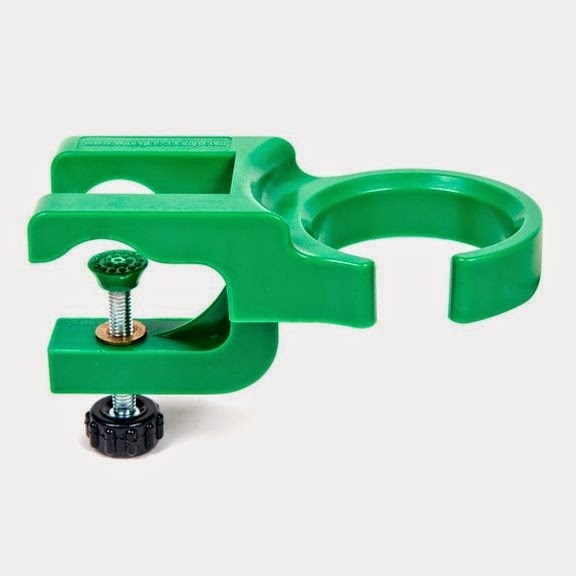 Bob also has an informative page that explains all the different types of clamps - Click here for CLAMP INFO. I'm a huge fan of the clamp. I get a huge kick out of seeing screws at work. 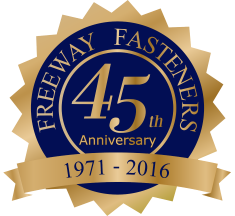 Fasteners are generally hidden, but with clamps they are out in the open. And I like seeing them do their thing. Now check out these tables! 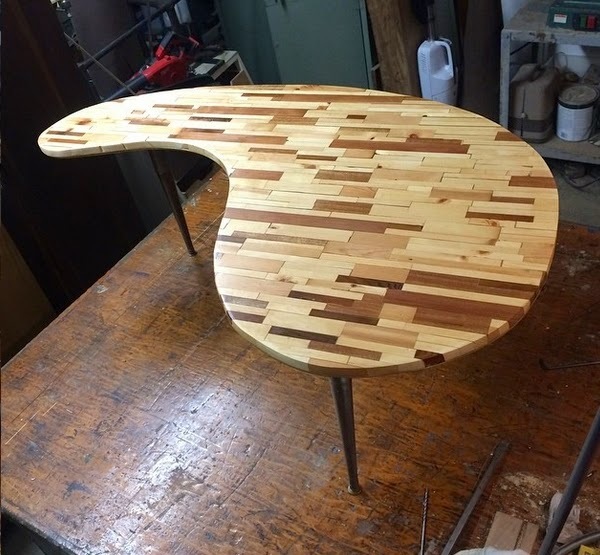 These tables were all made using The Floyd Leg. Special legs that have clamps. 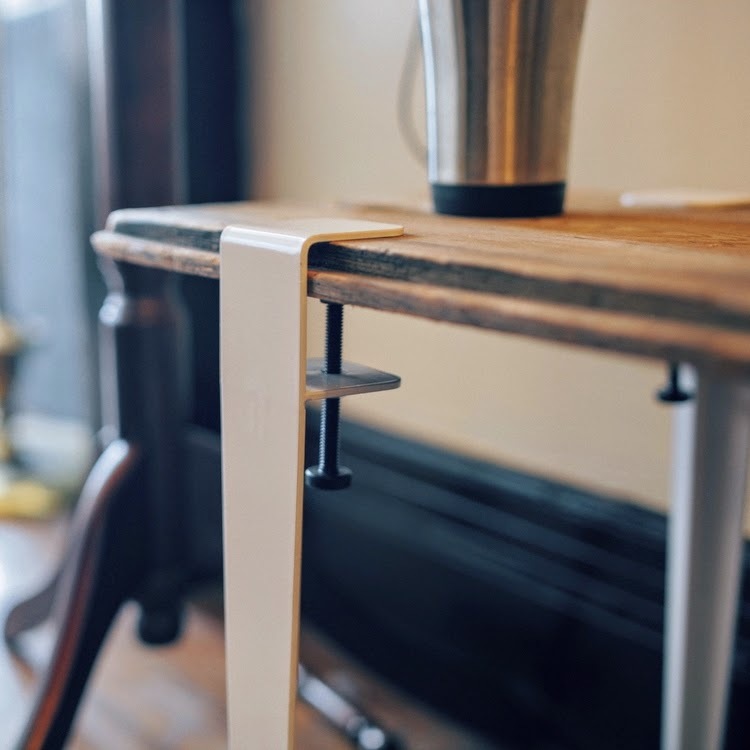 So you're able to create a table using these legs with almost anything that fits within the clamps. That adjustable screw on display is so fantastic! 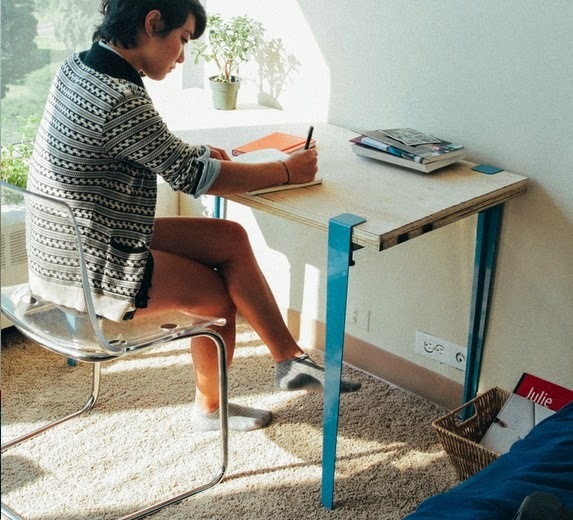 Buy The Floyd Legs here and make your own table. In honor of our 200th post we're posting lots of 200's, starting with some information about Nickel 200. Have you heard of Nickel 200? I personally have never been asked to quote Nickel 200 so I'm thinking it is not very common. If you've ever used it, let me know! 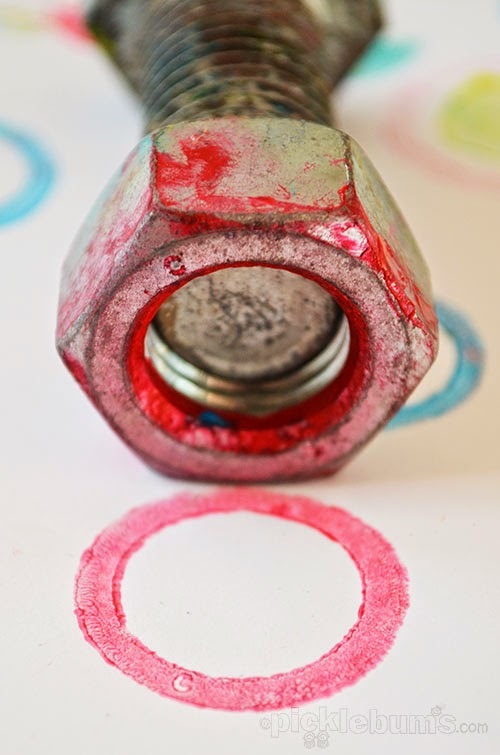 Next, we're posting a poster of what 200 calories of your favorite nuts look like. It's awesome and informative (like us!) and it's about nuts so we're sharing it. Found it at the DailyBurn.com. Have you seen the Bicentennial Quarter? 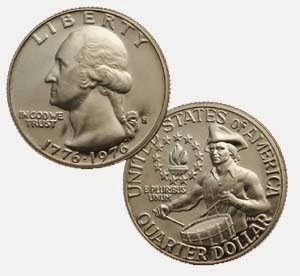 Also known as the Drummer Quarter, it was minted to celebrate the 200th anniversary of the US. 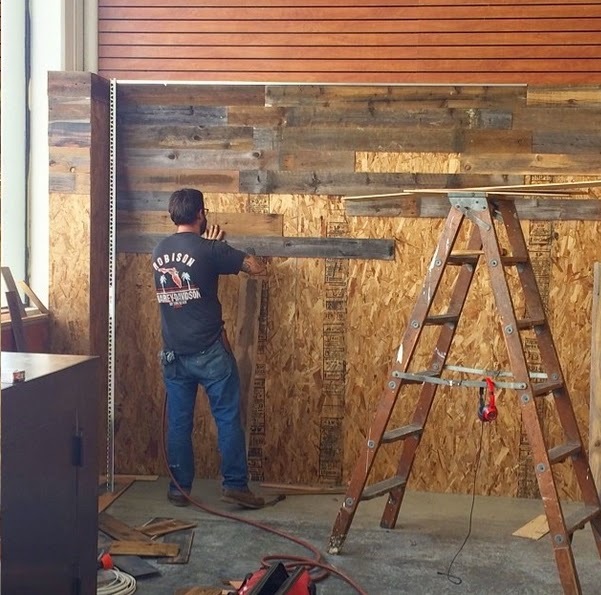 And LASTLY, check out how to hang a 200 lbs picture or mirror on the wall without a stud! You actually don't need any fasteners for this one but we thought it was cool, although I have no idea if it actually works. Anyways, Happy 200th to us! This is my friend Greg. 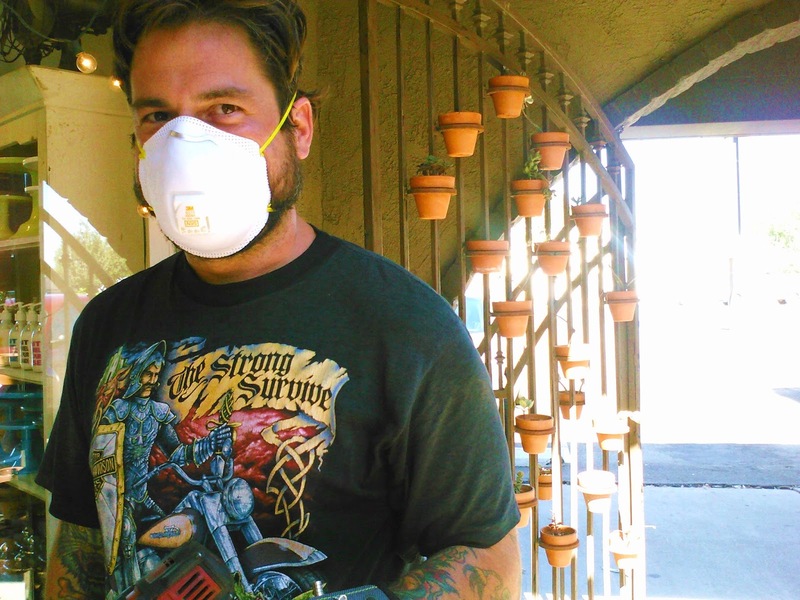 He makes really cool things. For example, he welded rings on to the gate behind him and put pots of succulents in them to make the coolest gate ever. That's the thing about Greg - everything he makes is cool. 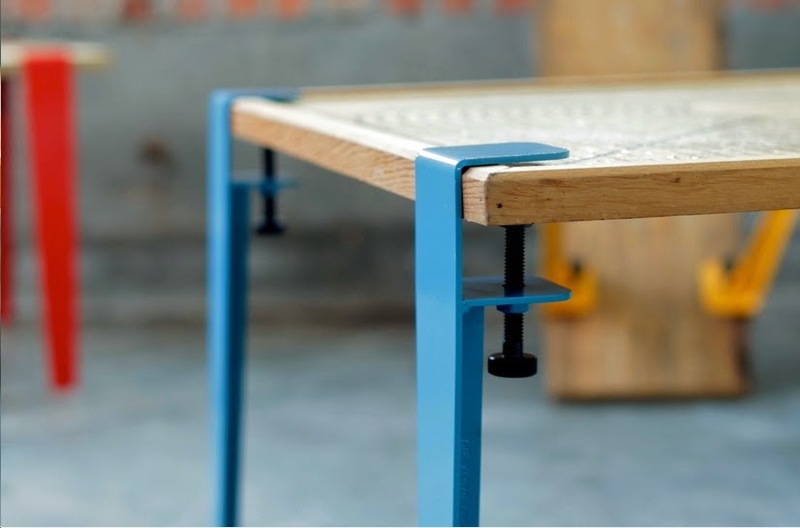 Like this cool table. He made it. 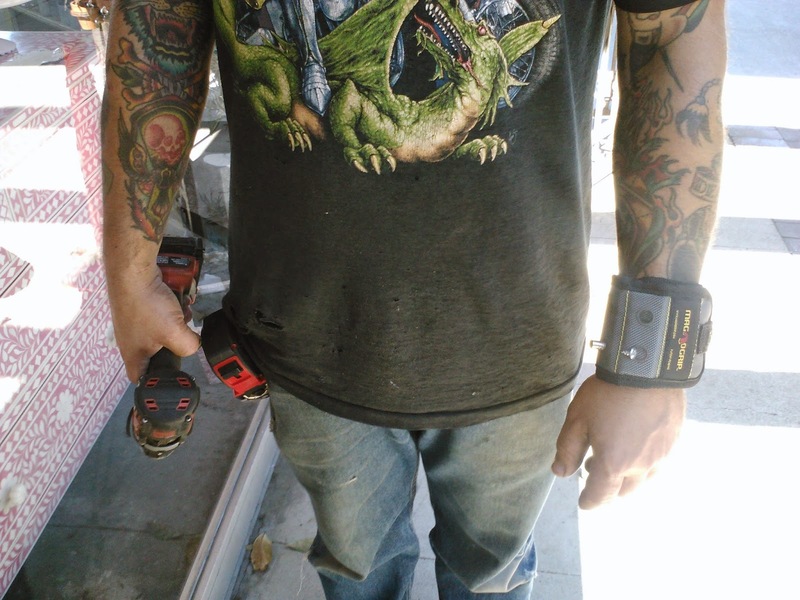 I saw him with a tool in one hand and a handy tool on the other! Do you see what I see on his wrist?! 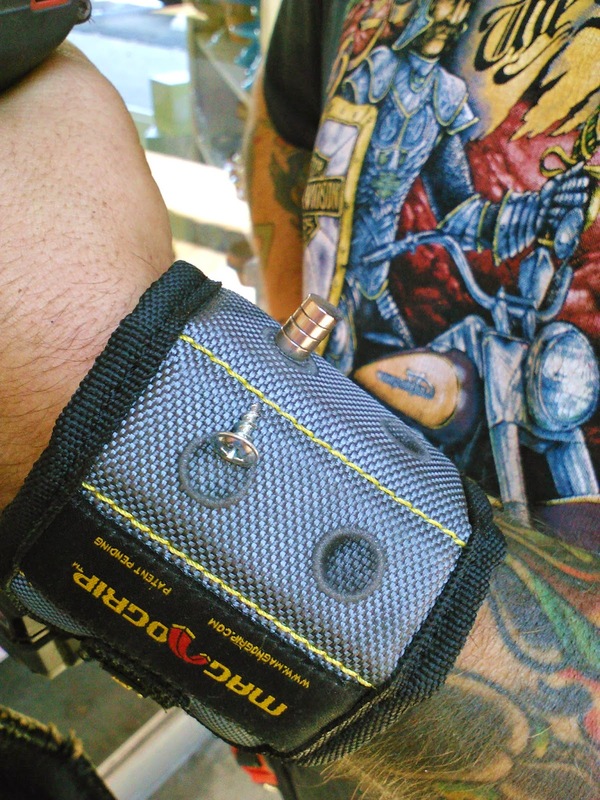 He wears a velcro, dare I say, bracelet, that is magnetic and holds on to spare screws for him. That way he doesn't have to set them down or look for them when he needs them. How come I've never seen that before?! Greg is so clever... and well accessorized. 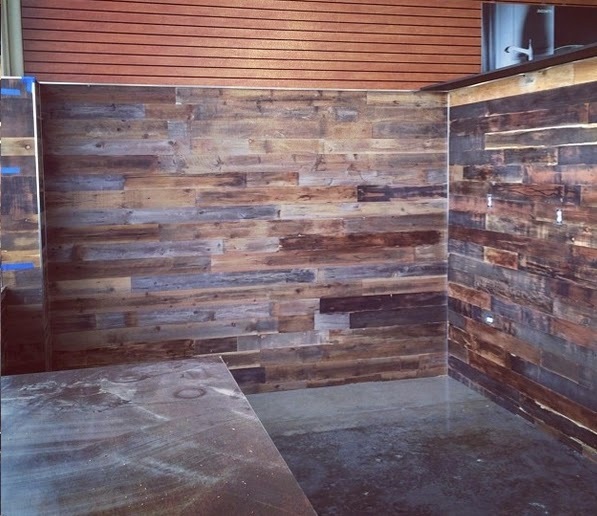 And that wall he was working on, here is the finished product...pretty cool. Click here to check out Greg's Instagram page. I guess I have to throw it away, right? Allow me to introduce the Wave Washer! 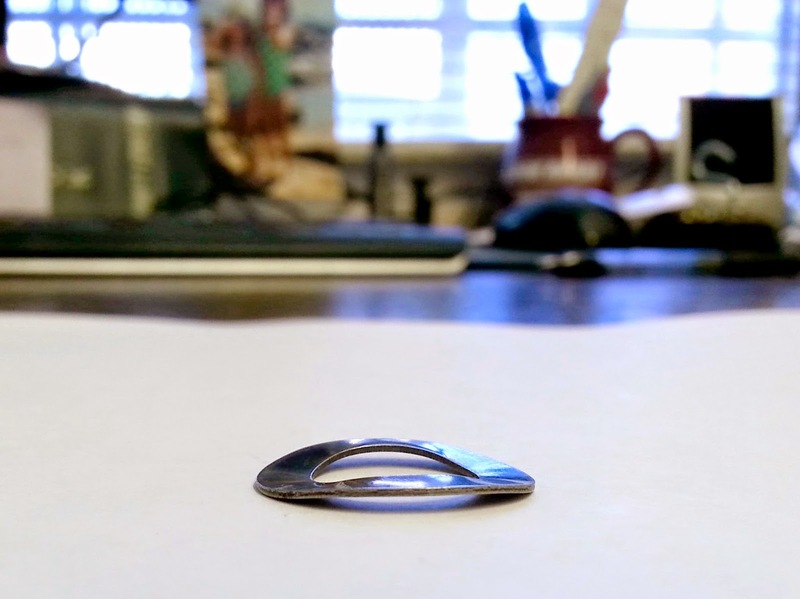 These washers are purposely shaped this way. The wave washer is a spring washer like Bellevilles, which look conical. 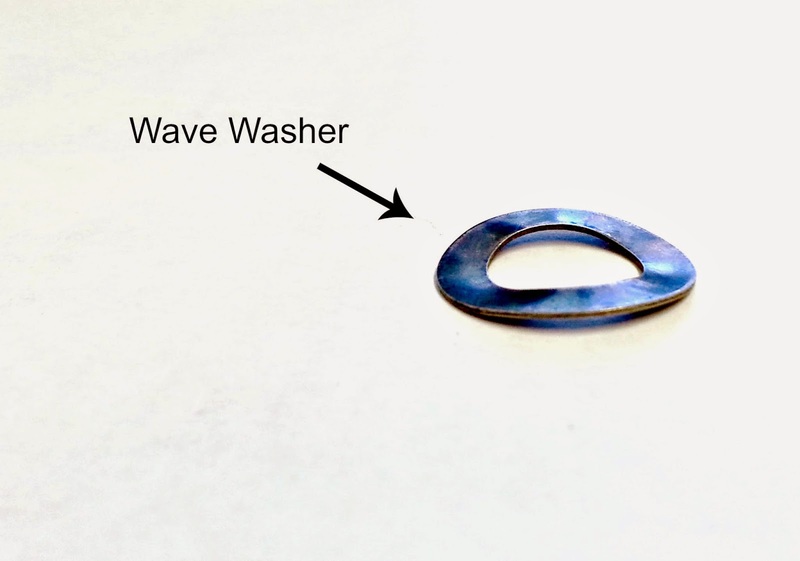 Wave washers, all spring washers actually, are disks of metal that form an irregular shape, so that when the washer is loaded it acts like a spring and deflects, providing a preload between the two surfaces. Who invented this?! Whoever came up with this idea is so clever. 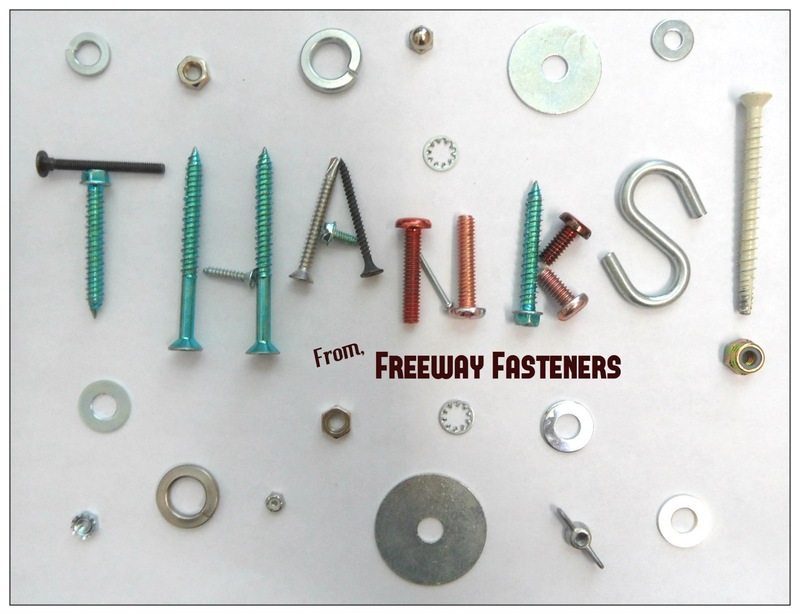 In fact, everytime I learn about fasteners I am reminded about how much potential we humans have. 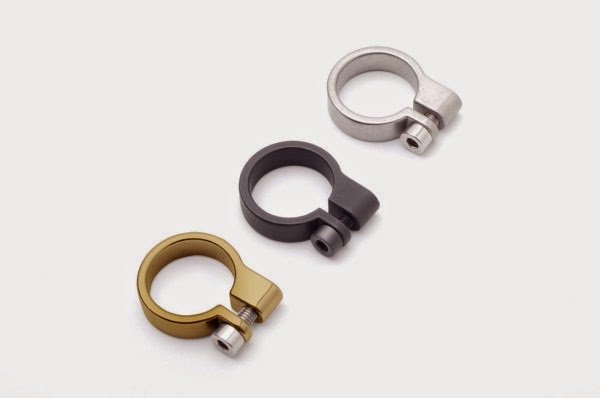 Although my very favorite washers are the Nord-lock washers - they're super smart! I'll do a post on those one day. 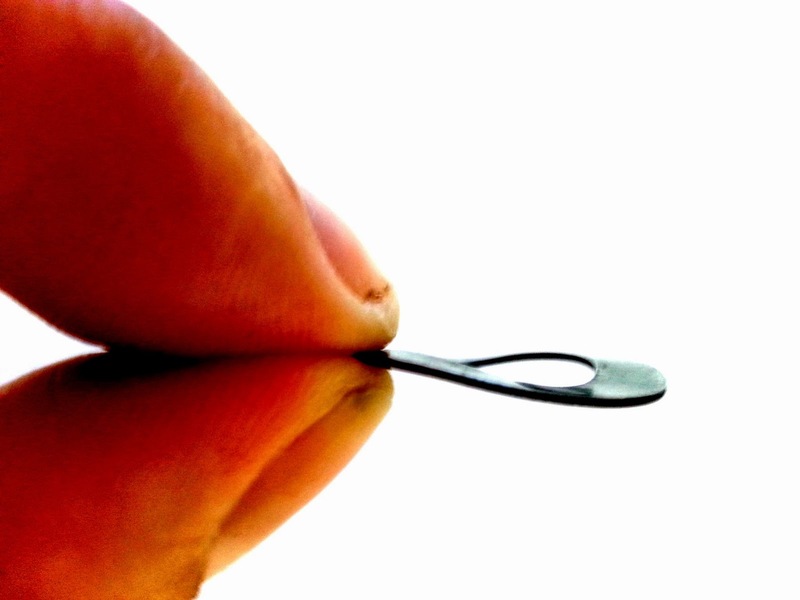 Where the wave washer is simple, the Nord-lock is complex. But both equally brilliant! 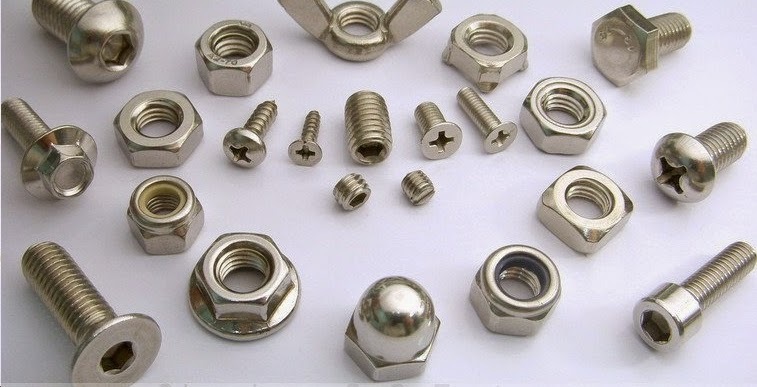 Where can I get fasteners?! 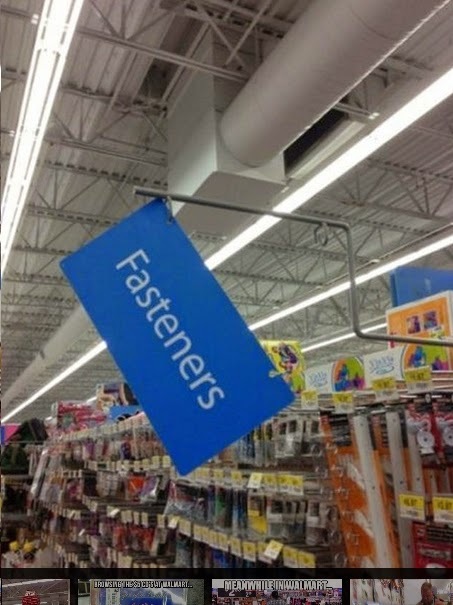 Hahaha - they need a fastener, fast! This funny photo can be found all over the internet but we got ours from Buzzfeed.com. They did an article on the Most Ironic Things That Have Ever Happened. 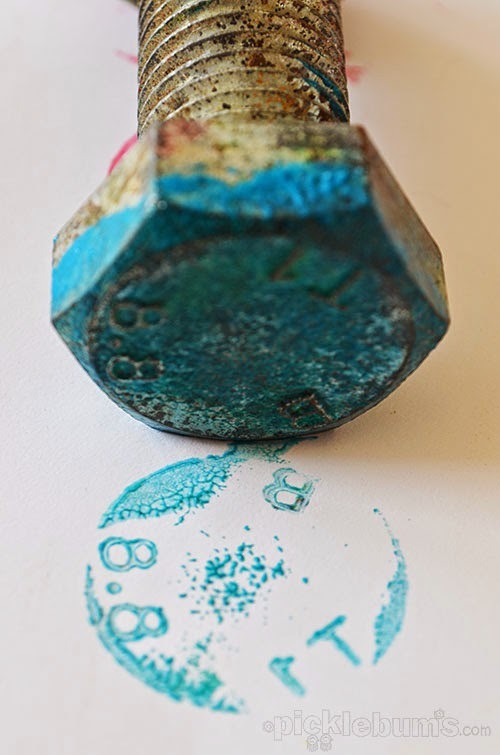 printing with nuts & bolts, although I would call it stamping. 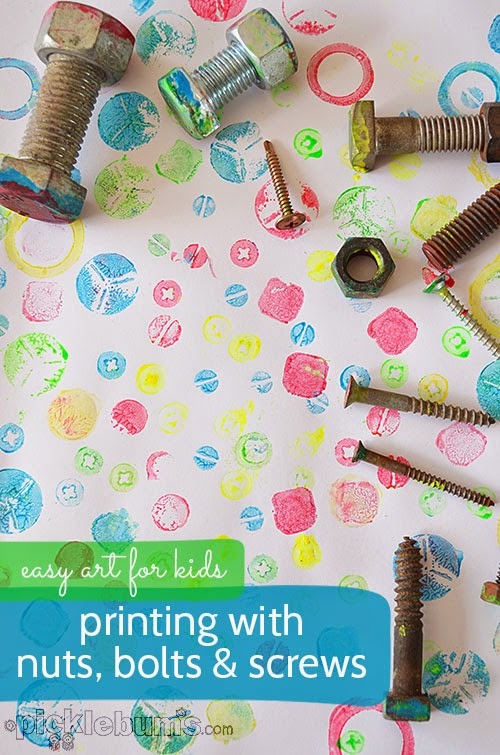 She has lots of these tutorials that show how to make easy art for kids. 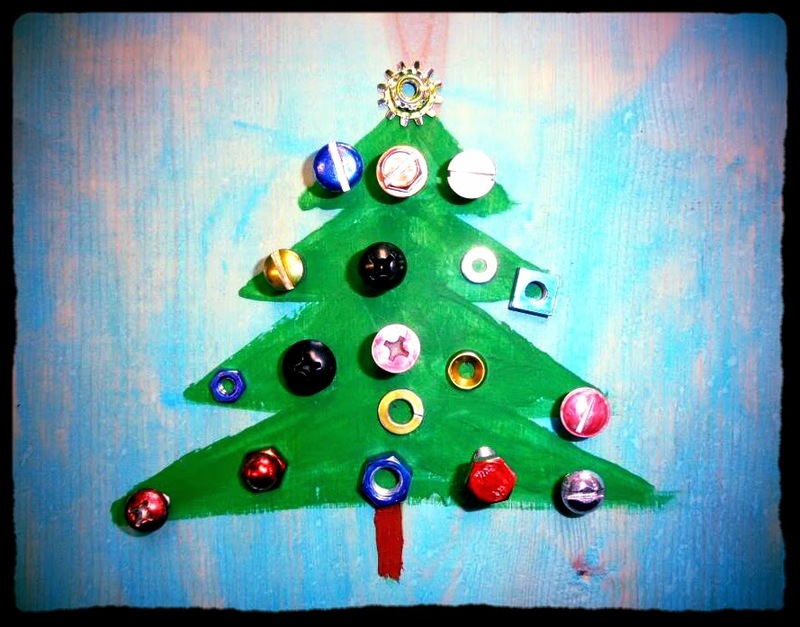 You can use your old fasteners or grab one of something. This little guy is doing a fabulous job! 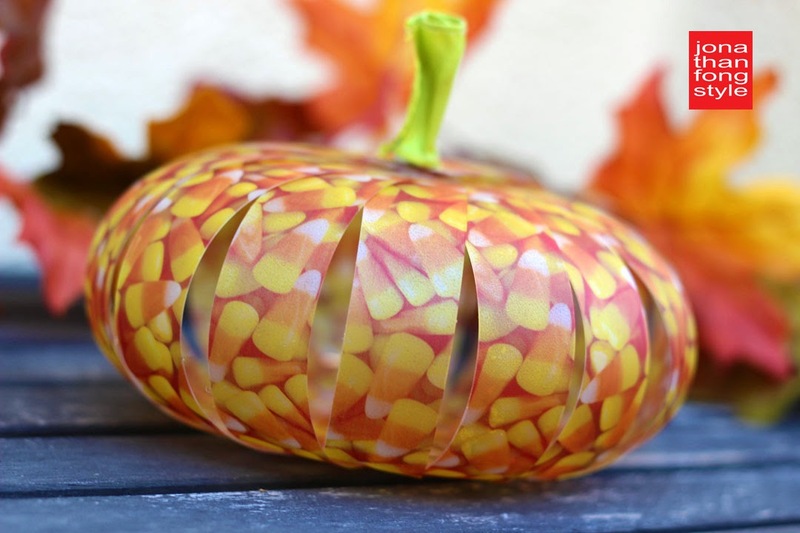 Still not a hex shape?! At least the drives show up. 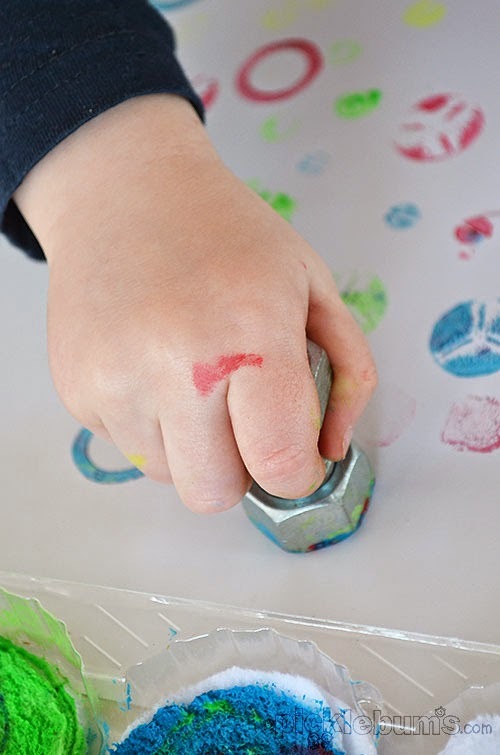 I think this looks so messy and fun.